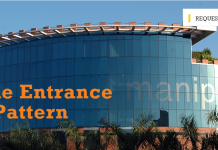 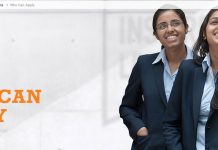 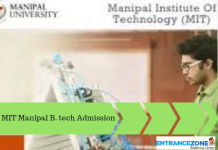 Firstly, Manipal University is one of the most prestigious universities in India. 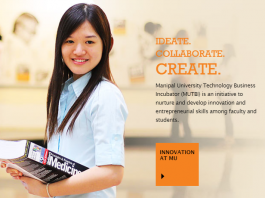 Also, the University stands in the city of Manipal, Karnataka, India. 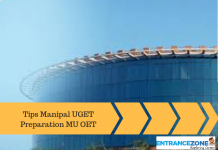 Moreover, every year, Manipal University conducts MU OET (Manipal University Online Entrance Test) for admitting candidates to various degree programs offered at the campus. 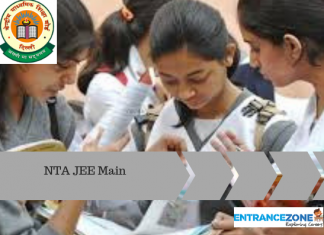 Every year, a number of candidates appear for the examination. 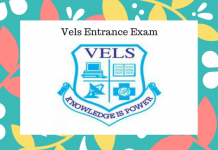 As the name suggests, the examination is only through online mode (Computer Based). 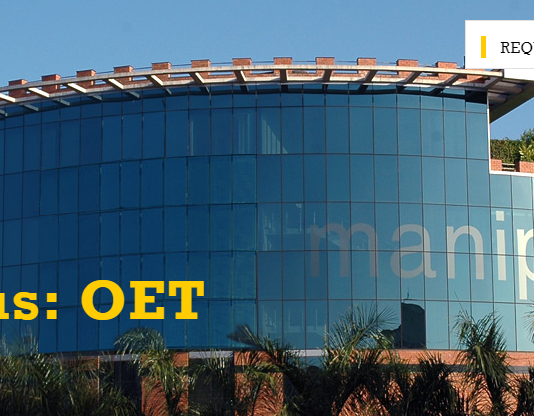 There is no offline mode (Pen and Paper Based) of the examination. 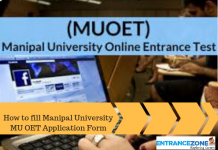 The application form is also available online only through the official website. 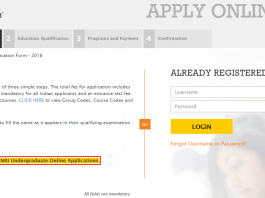 Like other Computer Based Examinations, candidates have to book their slots for the examination. 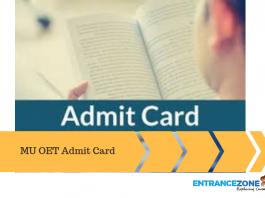 After slot booking, candidates will get a system generated admit cards which are necessary to carry to the examination center. 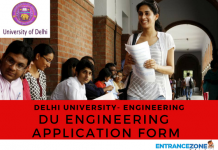 Successful candidates will get call letter for counseling. 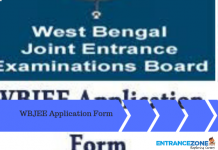 The aspiring candidates must read the related articles written below. 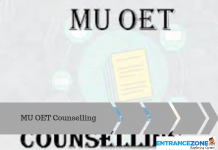 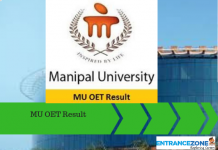 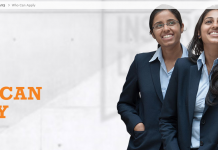 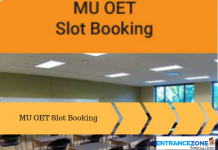 How to fill Manipal University MU OET 2019 Application Form ?